We have years of experience and knowledge to help install and update air-conditioning systems in vintage and older classic cars. Talk to us about how we can help you. Have a Off Road or 4WD motor vehicle that needs its air conditioning system serviced ? 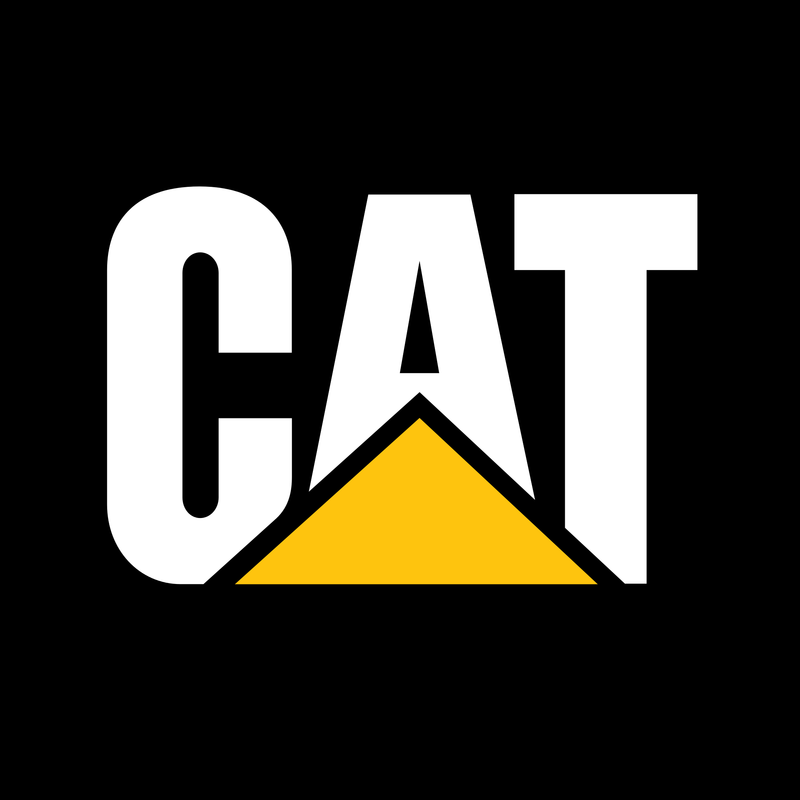 Got a bull dozer, road grader or big mining dump truck that needs it's AC repaired ? All Auto Air is a fully licensed Car Air Conditioner Repairer. Our ARC Licence Number is AU09486. By Law all Air Condition repair business must have a ARC licence number. For More Information Check Here at Look for the Tick. Serviced your Vehicle's Air Conditioning Yet? We specialise in Air Conditioning systems in all types of vehicles, On Road, Off Road, European or Japanese built. 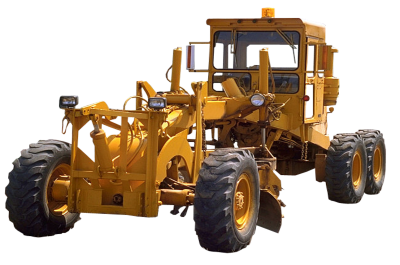 This can include Prime movers, light or heavy cab chassis trucks, Mine trucks, Dump trucks, mobile cranes, excavators, bull dozers and even farm machinery tractors, bob cats and road rollers. Whether it is a service or a repair we do it all! The most suitable time for a service/check/repair an a/c system in a vehicle is during winter, when they are needed and operated the least. Our repair vans are fully equipped to tackle any job between the Gold Coast and the Sunshine Coast.